Stop spinning your wheels. Let us do the work for you, so you can do what you do best. New Patient Systems Inc. has got us from no online presence to: #1 in Google for all main keywords, to the top in reviews and as a result, has increased our patient flow over 650% every single month for several years and counting. Highly recommended. 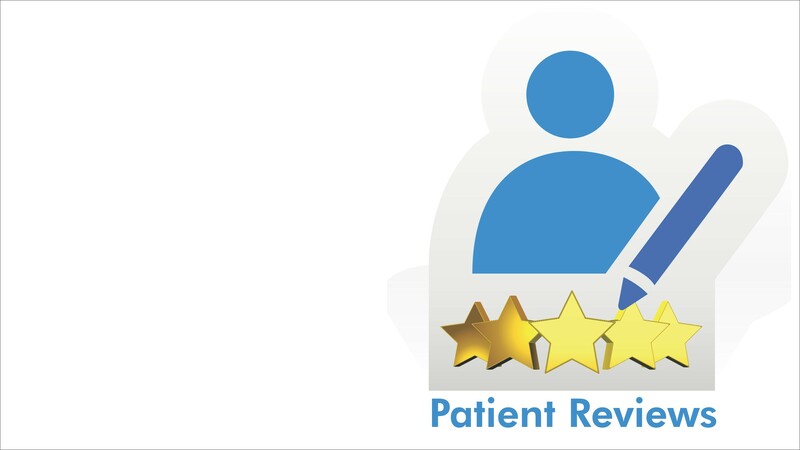 New Patient Systems Inc. has taken us from no online presence to: between #1 and #3 in Google for all main keywords, a large amount of reviews and as a result, it sometimes feels like I get a new patient every day. Earned our trust. Hired them based on referral from a colleague. New Patient Systems Inc. manages everything for us and got us to #1 in Google for all the main keywords, got us national media coverage, a large number of reviews, and advertising that gets us new patients every month. Highly recommended. New Patient Systems Inc. gets us many new patients a month, and also got us to #1 Google ranking for all main keywords as well as double or triple listings on page 1. Highly recommended to other offices. 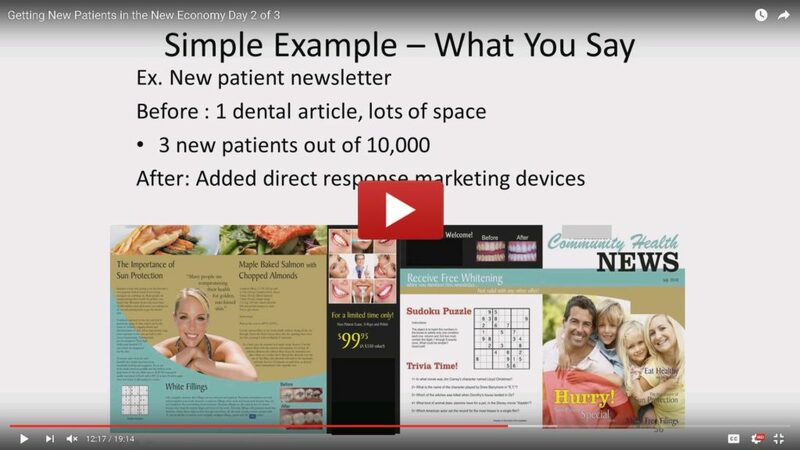 New Patient Systems Inc. has been working with us for several years and this is what they’ve achieved for us: many new patients a month from his advertising system, a promotion that brought us increased production, and handles all our marketing. 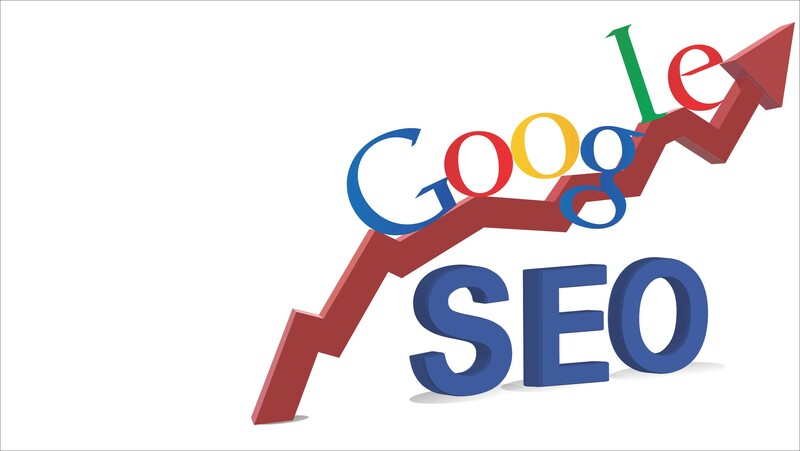 And as of 2015, he has also gotten us to #2 in Google for one of our main keywords. Highly recommended to any office. Why Would You Choose Us Over Everyone Else? Firstly, that was then, this is now. Secondly, we aren’t any of those companies. We have a near 100% success rate with delivering results. We do things differently. Proprietary tools, combined with persistence sets us apart. After all, why would you hire a company that does the same things that everyone else does? Our clients choose us when they discovered conventional methods didn’t work for them. The pain of wasting money and time allowed them to be ready to use non-conventional methods. Instead of wasting time and money discovering that for yourself, be ready now and call us. 1) Great relationship with your staff and patients. We only work with offices that respect each other. The staff should be on board with your decision to improve the practice and/or be open minded to different ways of doing it. 2) Are committed to working together to pursue your goals. 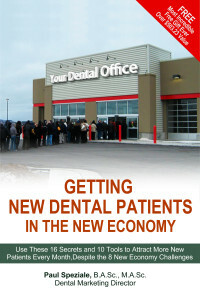 3) Open minded to different ways of getting new patients than is common in the industry. 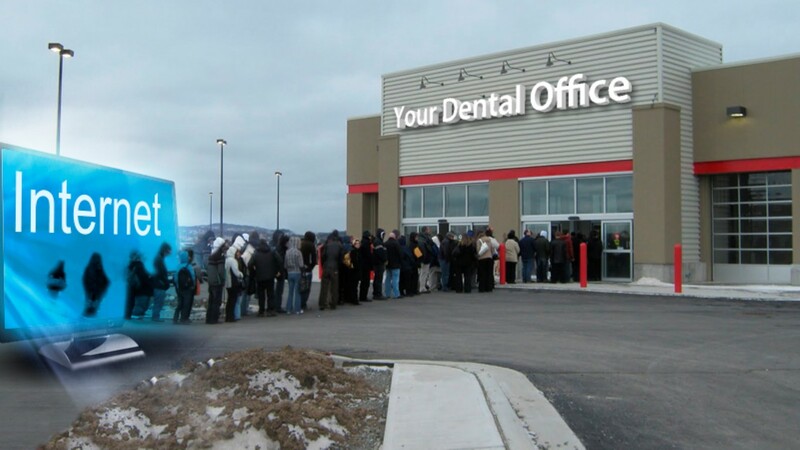 4) Willing to let us handle the marketing while you handle the dentistry. So, is this you? If so, click here to set up a chat.